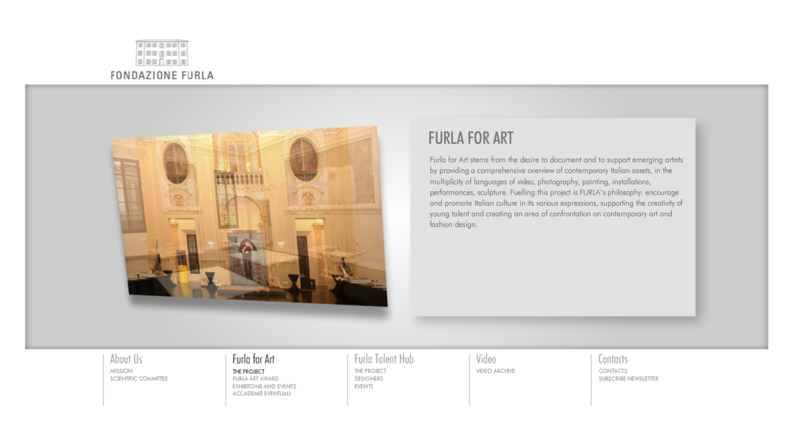 Furla bring their world alive, communicating to a wider audience, with different tones and different tongues. The new “hero” Candy takes an oriental tour to the fashion capitols of the Far East, finding fame and fortune on the arms of the Candy converted. WonderFurla takes to the streets to explore the looks that complement the totes, the satchels the clutches and the duffels. 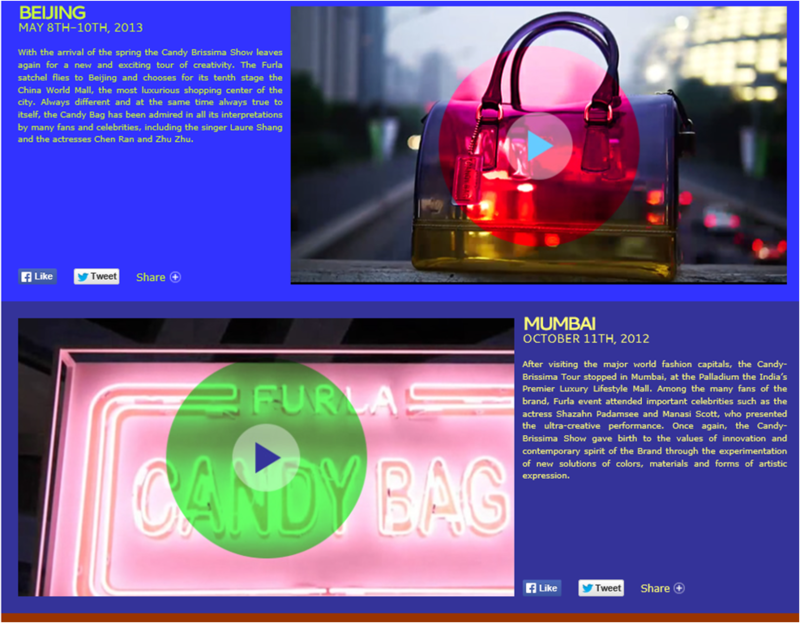 UGC takes a walk through the Furla fashion possibilities. And behind the formal facade the fashion foundation inspiring young designers to work their magic is exposed and explored adding value and integrity to this most discerning of accessories brands. And the brand played on.